www.searchingforreason.net : eSKEPTIC. FALLING INTO INFINITY. MICHAEL SHERMER/ MonsterTalk Episode 162: Krampus in July—an interview with Al Ridenour. eSKEPTIC. FALLING INTO INFINITY. 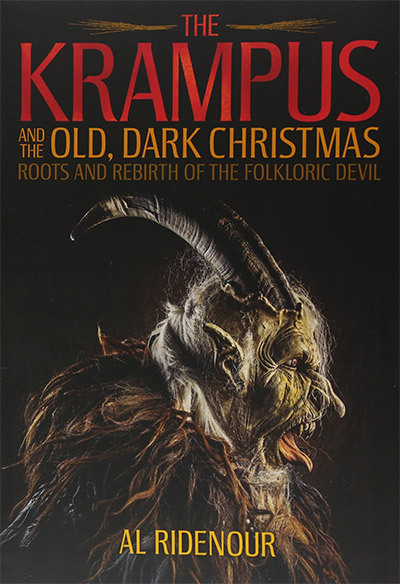 MICHAEL SHERMER/ MonsterTalk Episode 162: Krampus in July—an interview with Al Ridenour. Get the MonsterTalk Podcast App and enjoy the science show about monsters on your handheld devices! 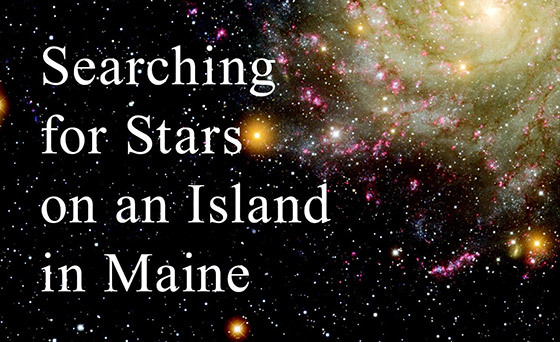 Available for iOS, Android, and Windows. Subscribe to MonsterTalk for free on iTunes.